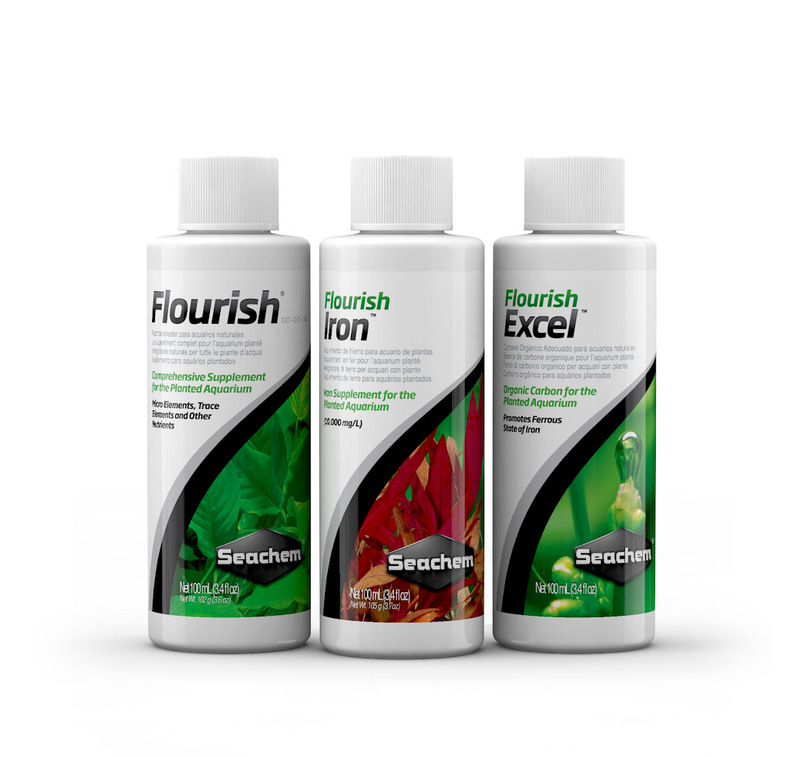 Flourish Iron™ is a companion product to Flourish® and Flourish Tabs™. 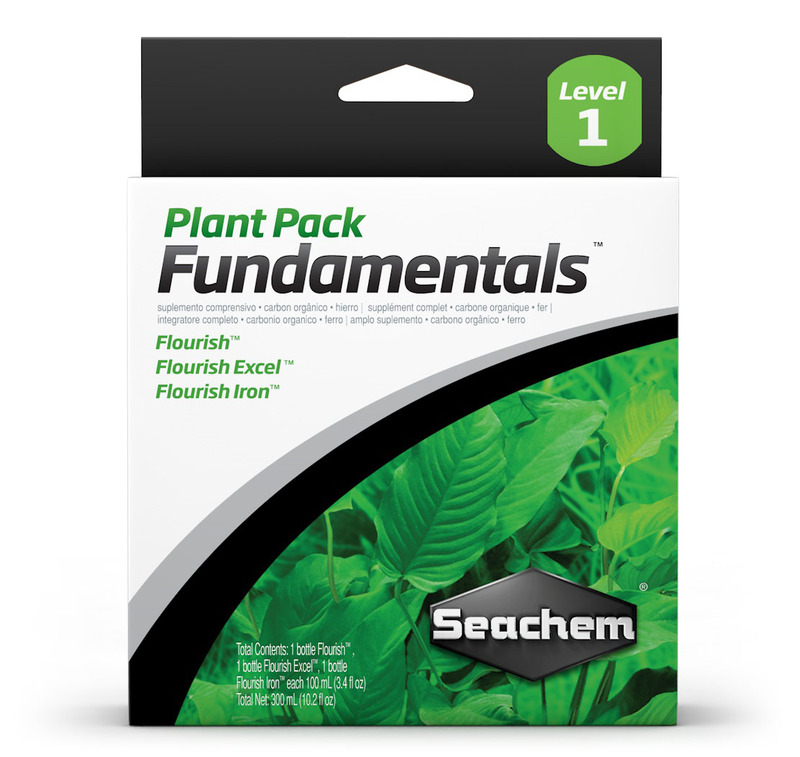 It is a complexed ferrous (Fe+2) iron product which contains 10,000 mg/L of iron and is ideal for iron maintenance in the natural planted aquarium. 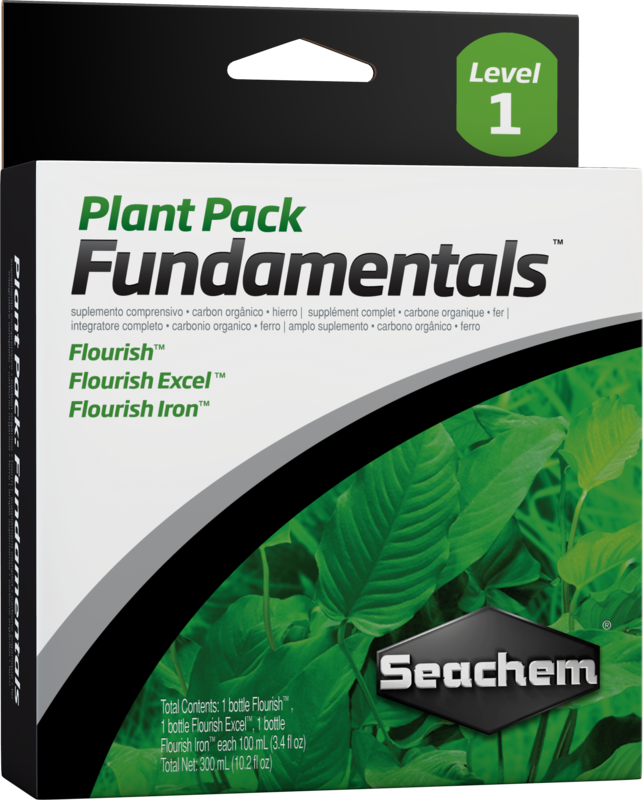 Plants can utilize both ferric (Fe+3) and ferrous (Fe+2) iron, although they prefer ferrous iron when available.